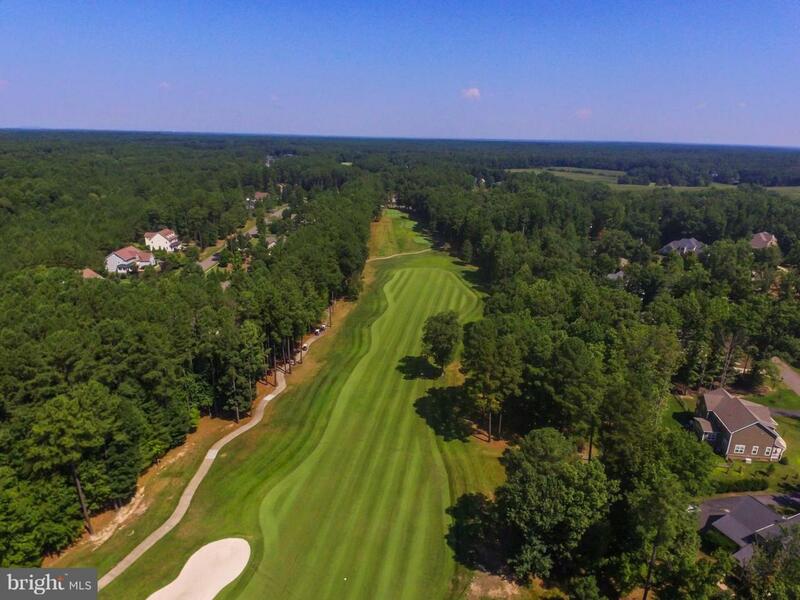 Beautiful .57 Acre Golf Course Home Site in Fawn Lake surrounded by privacy and amazing views! 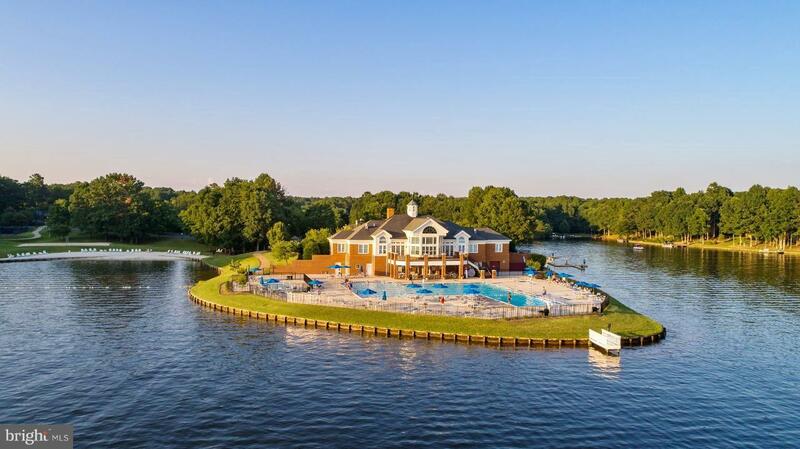 Fawn Lake is a Luxury gated neighborhood featuring a championship 18-Hole Golf course, 288 acre Private Lake to Kayak, ski, fish, boat or swim! Enjoy a tasty meal at the Country Club, play tennis, hike or take a fitness class! Pool, Beach, Parks, Marina, Soccer Fields and so much more!